David A. Zabriskie is a composer of diverse styles of music, from jingles to musicals to sacred. 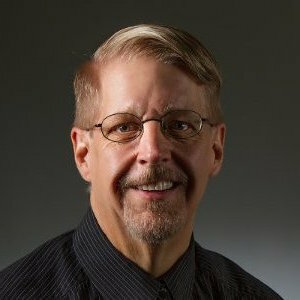 He is the owner and president of HolySheetMusic.com. He has also worked as a sound designer/composer wishing the gaming industry. This page was last edited on 10 December 2016, at 13:01.